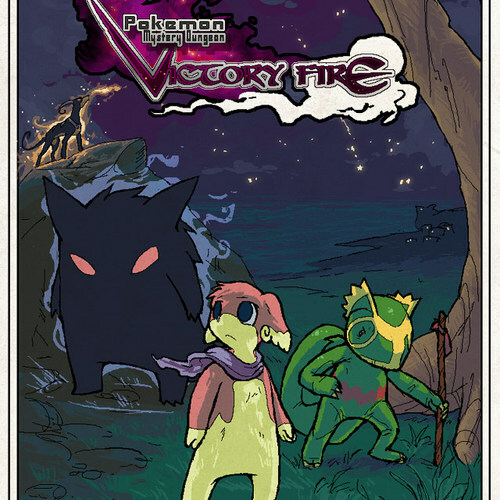 Continuing an old project to dub the PMD: Victory Fire series (https://www.smackjeeves.com/comicprofile.php?id=116780). Casting most major roles. 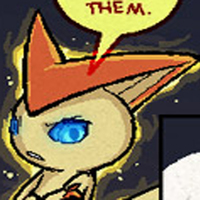 Victini is the main antagonist in this series. She is dangerous, ruthless, and menacing. She should have a high, devilish, sinister tone. So? Get rid of them. Shut up, I don't care. It's your problem, you deal with it. Kecleon is a very old Pokemon, but even though he is old he is still a ferocius fighter. I'm here. Is something wrong.